Chatham Plaza on Main Street in Chatham — Courtesy: Levin Management Corp.
A new 4,600-square-foot lease with a physical therapy operator has brought a Chatham shopping center to full occupancy, Levin Management Corp. announced Thursday. In a news release, Levin said JAG Physical Therapy is the newest tenant at Chatham Plaza on Main Street. The firm serves as the exclusive leasing and managing agent at the 31,500-square-foot shopping center, with Leasing Representative Vanessa Fernandez arranging the latest transaction. Headquartered in West Orange, JAG Physical Therapy is an outpatient physical therapy company that provides physical therapy care for general orthopedic, sports and soft tissue injuries, along with workers’ compensation cases and Medicare patients, the news release said. 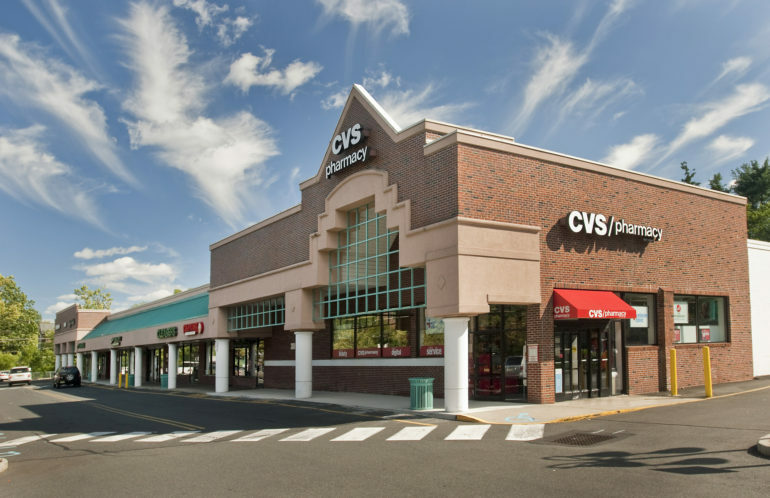 Chatham Plaza’s anchor tenant, CVS Pharmacy, recently renewed and expanded at the property to now occupy a 14,000-square-foot store, Levin said. The center’s tenant mix also includes a C2 Education tutoring center, along with typical neighborhood conveniences such as Noah’s Bagels, Villa Pizza, Green Nails Salon, a dry cleaner and a taekwondo center. Tags chatham jag physical therapy Levin Management Corp.